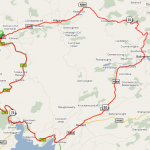 Not one but three different cycle routes are on the cards for March 17th. 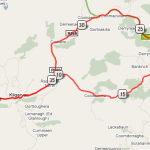 The aim is provide a number of different length routes to suit a variety of levels. Overall the cycle will be at a reasonable pace. If you are interested leave a comment below or contact info@kenmaretri.com. Times will be posted closer to the date. Well done… excellent swim training at the weekend with Eilish! 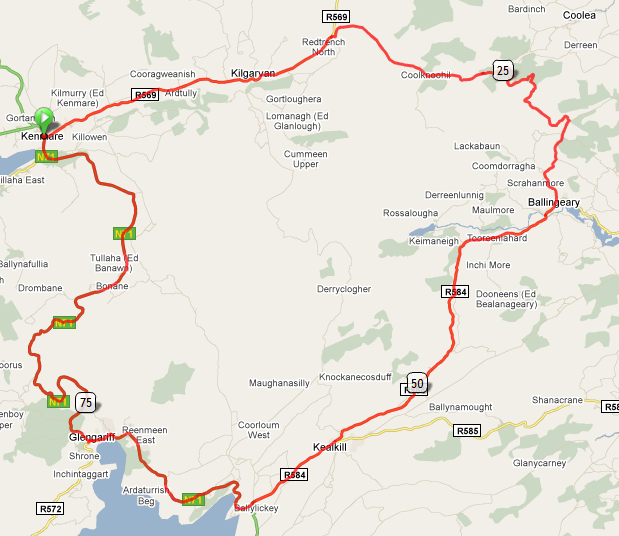 I am interested in cycling the 100km, for Paddys Day, what is the starting time ?, and is there any fee ? I agree with Jane wholeheartedly. Also,put my name down for the Paddy’s cycle. 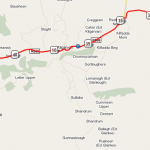 Just wondering what time the 45km route starts?